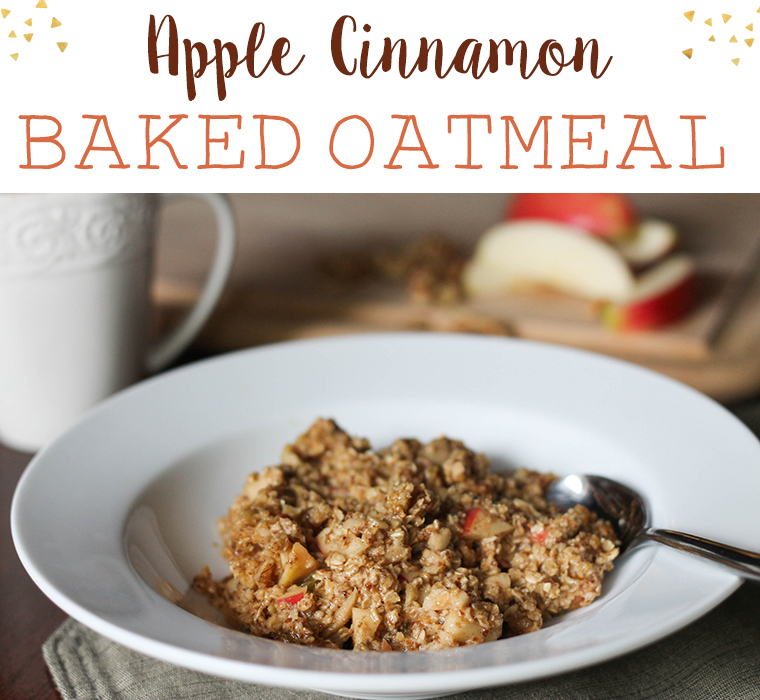 This Apple Cinnamon Baked Oatmeal is an easy breakfast idea AND a great freezer meal. Could you ask for more? Yep. You could. Because it is also a great recipe for a large family or for feeding a group of people. You’ll love it. Oh, Apple Cinnamon Baked Oatmeal. How I love thee. No matter the age, you are delicious to all who feast upon thy goodness. You are easy to prepare whilst my mind is still half-asleep and the coffee has not yet taken its much needed effect. 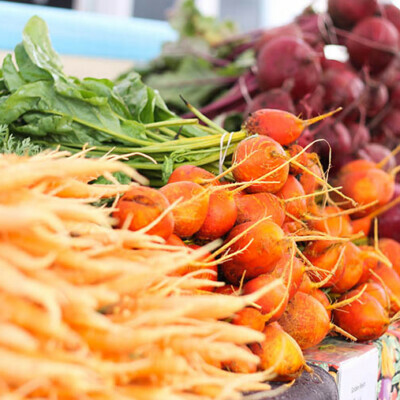 Your ingredients are healthy to my bones, yet very affordable. You assemble quickly and the freezer is kind to thee. The combination of thy rich flavors combine with fresh coffee brings life to my soul upon a weary morning. You are deceivingly filling, therefore providing myself and my offspring many leftovers to graze upon on the days to come. Yes, apple cinnamon baked oatmeal. I love thee. I am proud to share thy secrets of your components with many readers today and many readers to come. 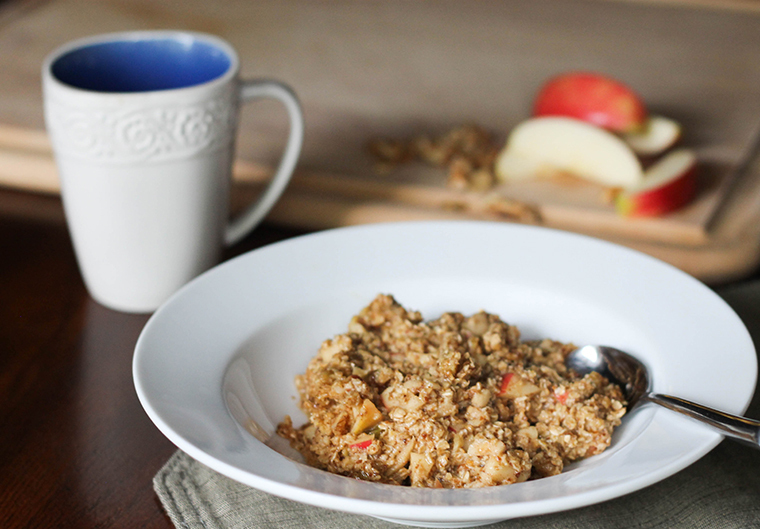 Serve them well, Apple Cinnamon Baked Oatmeal. Serve them well. 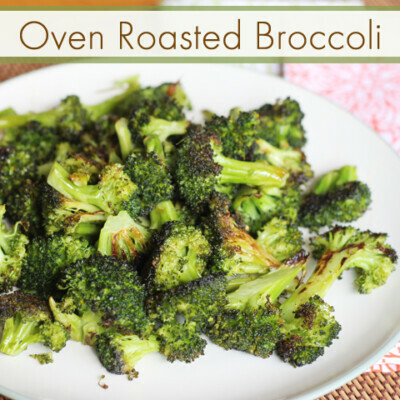 This recipe is hearty, healthy, delicious, and fairly adaptable to whatever ingredients you have on hand. Plus, leftovers keep well in the fridge for several days. Serve it up as a tasty start to your day or as a “breakfast-for-dinner”, along with bacon and a fruit salad. 1) Preheat oven to 350 degrees F. Grease an 8×8 glass or metal baking dish. 2) In a large bowl, whisk together the oats, flaxseed, brown sugar, salt, baking powder, and cinnamon. 3) In a separate bowl, whisk together melted butter, eggs, and milk. 4) Pour the wet ingredients into the dry ones and stir until combined well. Gently stir in the walnuts, apples, and raisins. 5) Pour batter into baking dish. Bake for 20-25 minutes or until an inserted toothpick comes out clean. Serve with warm milk and a bit more brown sugar on top, if desired. Complete recipe through Step 4. DO NOT BAKE before freezing. 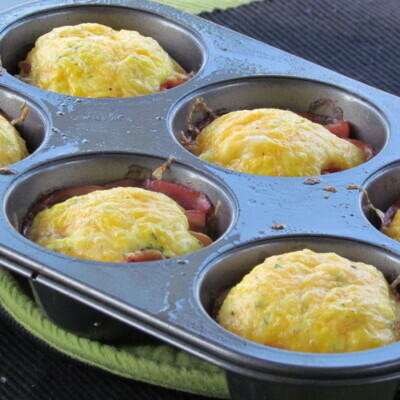 Wrap casserole dish tightly in a few layers of plastic wrap and one of foil and place in the back of the freezer. Good question, Dianna. I use unsweetened almond milk all the time in this recipe! Vanilla or plain flavored would work. I made this a few months ago as a freezer breakfast option since we were expecting our first baby. I did bake it first and froze in individual servings so it would be easier to just pop a square in the microwave for simple breakfasts. I did reduce the sugar to 1/3 cup and used olive oil in place of the butter. It tastes great and really holds up so well to the freezing! Thank you! Thanks for the feedback, Brianna. 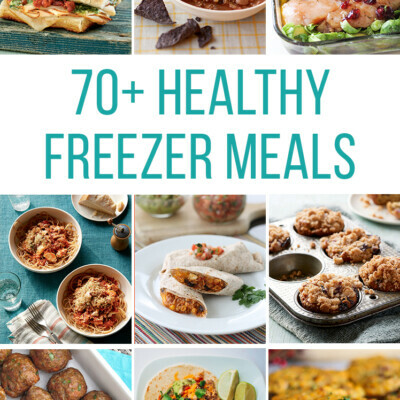 Love your ideas for healthy tweaks. I’ve used coconut oil and avocado oil in place of the butter and it’s delicious, too. I made this for church. Several people asked for the recipe. It was a great thing to make for a large group and it went over well with all age groups! Thanks for sharing! Hey, that’s awesome. Thanks for sharing, Ali. Can this be made with steel cut oats? I have never tried this with steel cut oats, but I have tried this recipe below with steel cut oats. They definitely requires more liquid, an overnight “soak” in the fridge, and a longer cooking time. The casserole will be denser but I’m sure it could still be tasty! Hope that gives you a little direction.